What a great way to end the year. 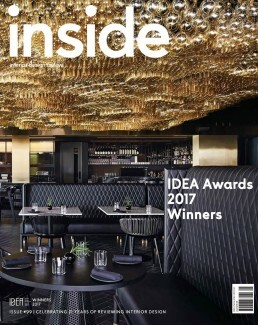 The latest issue of Inside Magazine is out now, we’re proud to have a few of our projects featured with some kind words from co-editors Jan Henderson and Gillian Serisier. Thank you for the kind words Jan and Gillian, great to be part of a supporting and evolving industry. Congratulations again to all the winners, highly commended and shortlisted. We can’t wait to show you more in 2018.